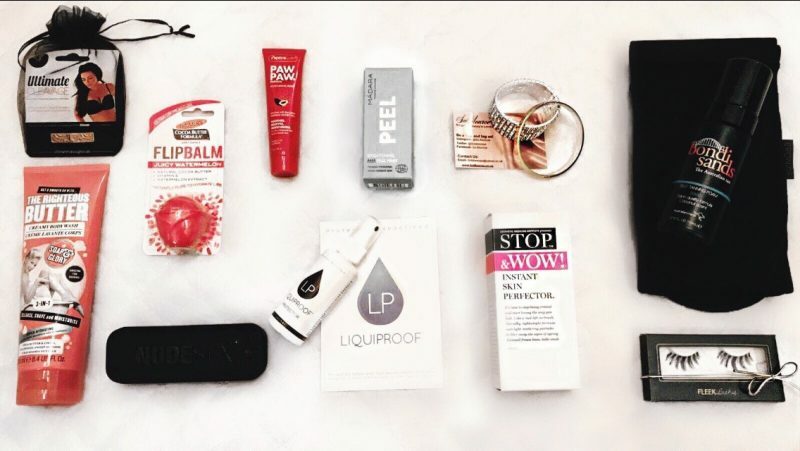 Goodie Bag: Palmers flip balm, Stop Wow facial cream, Bondi Sands tan, Liquid Proof shoe protect, Cleavage Booster ,Madara skin peel, Paw Paw, NudeStix Mascara, Soap & Glory body butter. Event Highlight: Charlotte’s hilarious speech! What am I wearing? Dress by Rare London, Shoes by Miss Selfridge, Bag by ECCO. Hair: Shannon Lewis & Ste at Daniel Galvin, Selfridges. Make Up: Doll 10 cosmetics, Urban Decay, Sleek Make Up, Make up Forever, MAC, Bobby Brown, Nudestix. Style Notes: Its that time of year when I start looking towards a more muted Autumnal colour palette when choosing my wardrobe options. I’m thinking Aubergine, Mustard, Khaki, Black Greys & Camel colours…. However if you’re not quite 100% ready to step into the Winter shades then there are still some pops of colour that work perfectly in the winter. When looking on the Rare London website I know I will always find something to wear. There clothing is perfect for a curvy body like mine. I was scanning the site looking for an event outfit that gives me the pop of colour I was craving before fully giving into winter and this dress screamed “Buy Me” …. and so I did! I kept my make up fresh and peachy with a metallic eye and kept the accessories minimal and elegant. Previous Post Halloween Evil Queen….